The Buffalo Bills team is already looking much better, thanks to some great additions to the team in the offseason. As some would know, the Bills have one of the essential caps in the NFL, giving them a considerable advantage when it comes to shopping for free agents. Well, GM Beane has ensured to use some of the caps wisely and add team members who are well worth the effort and salary. Sure, the team might not be perfect just yet, and they might not be ready to claim a championship, but give them a few years, and you might just be impressed by how quickly they progress and find their way to claiming unexpected victories. Of course, it’s not all about having excellent players on your team that allows you to move forward as those players need to work well together and be in sync to get the best results. 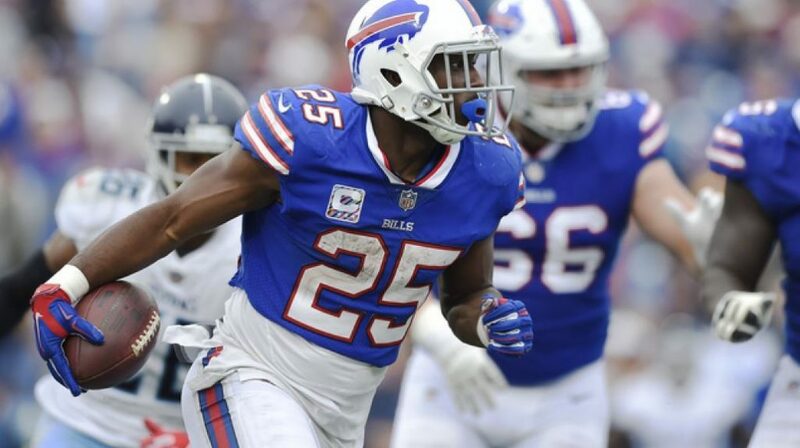 This has been one of the downsides for the Buffalo Bills as much of the 2018 team featured young players who don’t have nearly the same experience as those they’ve played against. However, it has all been part of the plan. Now, in 2019, we see some big names appear alongside the players already part of the team. This has given us reason to see what they are capable of as the first games get closer. Of course, the team has been practising hard, learning how to work together with the new talented players and seeing how they can improve. Star QB Josh Allen has become the focus for the team and the new players as it should be as they need to work with his to ensure he can make the moves and get the right plays as he needs to. In 2018, we saw him suffer as his team wasn’t able to perform at the same level, but now that’s all about to change as professional NFL veterans join him on the field. The question of many minds is whether the Bills would have what it takes to get better results in 2019 and the quick answer is! Not only does the team have better players to work with, but those rookies now have some experience behind them and know what to expect in the games coming up for 2019. Sure, this doesn’t mean they’ll have all the right tools to take the super bowl, but we’re sure to see some significant improvements in the team already, which is precisely what Beane and the result of the team are hoping for. Beane is currently working on a 2-year plan for the Bills, which might turn around what we now see, giving us more than enough reason to keep an eye on the team as they make their way to become a force to be reckoned with.